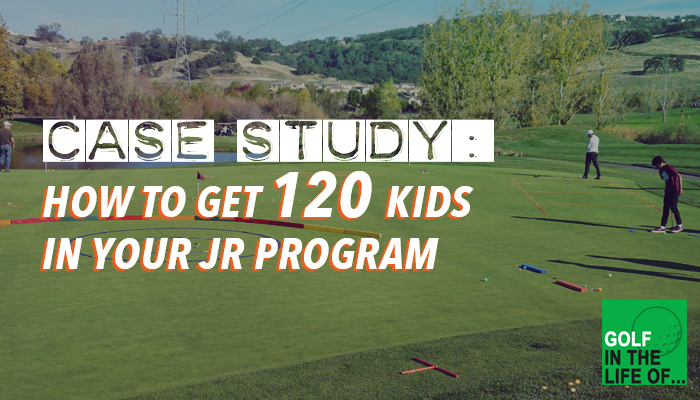 Chris looked at the jr golf world and saw a problem. He was teaching a lot of kids every week and helping them get better, but there weren’t enough good tournaments for his students. So… He started his own tour. 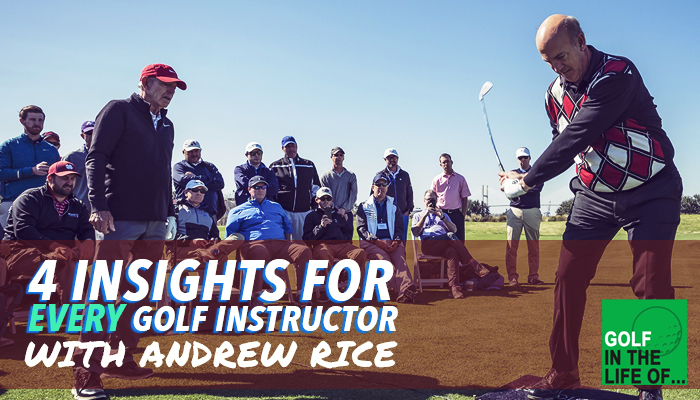 Over the past couple of years Andrew Rice has hosted a number of coach camps, bringing together some awesome presenters and a group of coaches who are looking to learn and grow. I wanted to learn about HIS biggest takeaways from all these events, so that’s what our conversation focuses on. How do you start working less and get smarter with your time and work / life balance? That’s what we’re diving into with this latest case study. 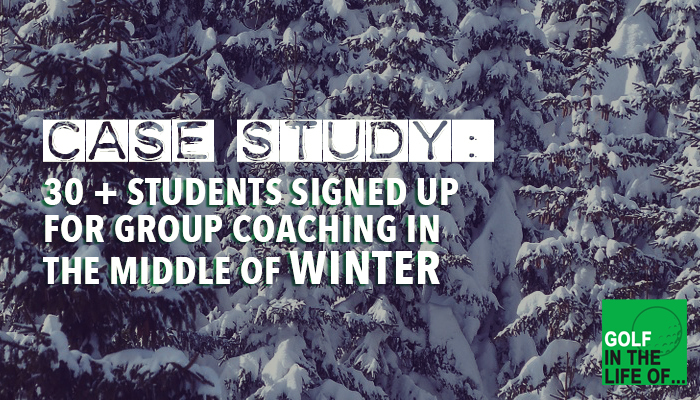 Today we have a case study of how a former club fitter/builder transitioned to running a massive junior coaching program just in the past couple years. We’ll talk about how he went from 5, 20, 100+ juniors in his program. 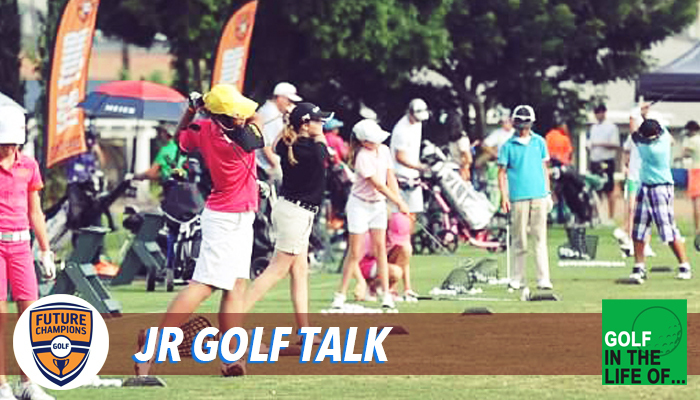 From playing on the PGA Tour, being the low club pro in last years Senior PGA Championship, and running a highly successful coaching business. How do you create and structure a business that allows for such freedom? 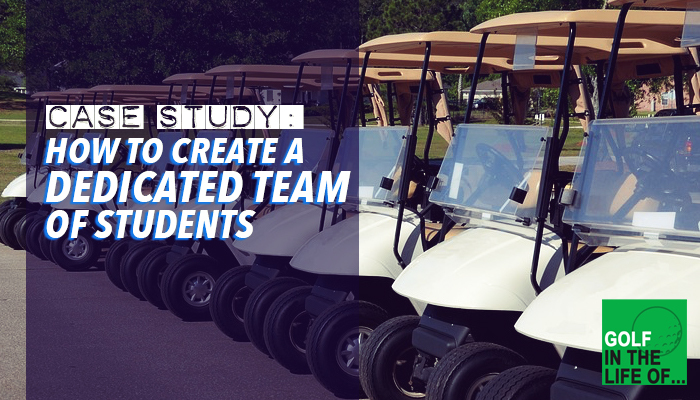 In today’s case study we uncover that story with Will Robins and Jim Estes.